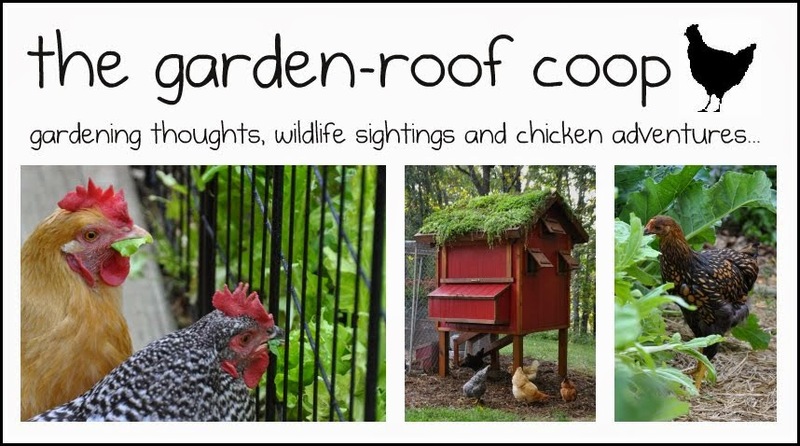 the garden-roof coop: The Chicken Encyclopedia GIVEAWAY! 2012 has been one of the warmest winters on record, but when I received my copy of The Chicken Encyclopedia the first entry I searched for was "F for Frostbite." One would think that with unseasonably warm weather, freezing combs would be the least of my concern, especially since I purposely chose winter-hardy chicken breeds (I thought)... The problem was that the chickens hadn't really had an opportunity to acclimate to the cold. On the one night that the temperature fell to 7°F, the girls had been foraging all day in a drizzling rain and returned to the coop that evening with their feathers soaking wet. It was this moisture, added to the freezing temperature and lack of acclimation to the cold, that increased the chance for frostbite. My daughter was the first to notice the change in Henrietta's comb. I knew immediately what had happened, and according to the encyclopedia there isn't anything to do to treat frostbite. The book does list some tips to minimize the possibility of frostbite including: reducing the humidity by removing damp liter, coating the combs with petroleum jelly, and heating the coop. I also find an entry in the book "dub," which means to surgically remove the comb. One purpose of "dubbing" is to prevent or treat frostbite in a large-comb breed. I'm definitely not ready to remove all my hens combs as a preventative measure! The good thing is that she hasn't appeared to be in any pain. She never quit eating or laying a daily egg and she's still the first to jump for a treat! She's already lost 3 tips of her large comb, but as long as she doesn't see her reflection I doubt if she cares... I still think she's beautiful--with or without a comb! Here's the best part of this post: To celebrate the release of the book, The Chicken Encyclopedia: An Illustrated Reference by Gail Damerow, Storey Publishing has generously offered to give a free book to one of my lucky readers! For those of us who sometimes would rather thumb through a book than the Internet, I think is a great "search engine" for all chicken-related info... I enjoy how this book is arranged in an easy A to Z format, and it's full of detailed definitions, color photos, illustrations, charts, tips, etc. 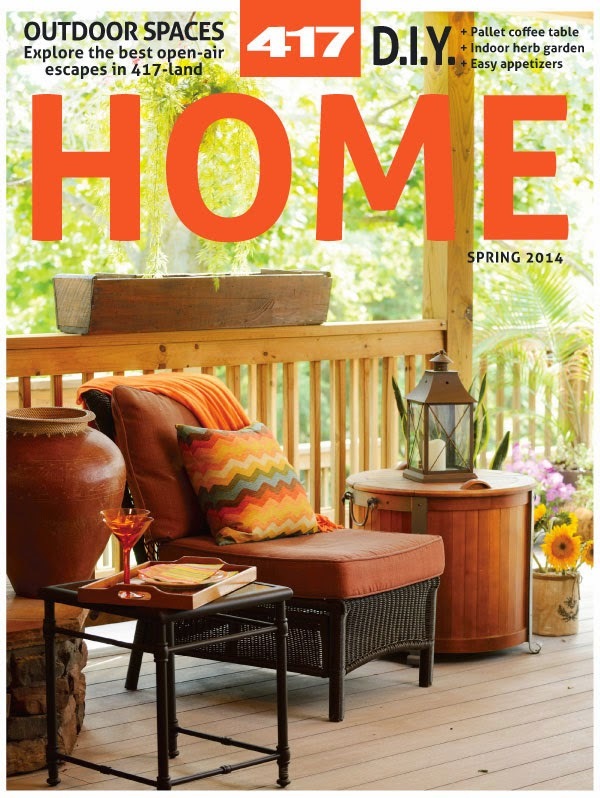 Once you start browsing through this book, it's hard to put it down! All you have to do is leave a comment below and I'll include you in a drawing for this book. I'll announce the winner in two weeks--so check back at my next post! You'll increase your chance at winning this book by visiting each of the following sites over the next two weeks. 4-March The Garden Roof Coop --That's me! Oh, please include me in this! I and my grandson ( Granny Baa & Bugs) are raising chickens together and have you as one of our links. We love all things poultry, especially chickens ! I am loving the links too as we like to see what other chicken lovers blog about. I found out about the petroleum jelly on the comb from someone at a wild animal rescue group. She waits until they settle down at night then goes in with a flashlight and swabs them down. I'm glad to hear Henrietta made it through all right. Your poor little lady. I am glad that it doesn't seem to bother her.We our starting our new flock this year and I would love to have a reference book to guide us through. I am on the verge of taking the leap to having a flock of backyard chickens. This book would help a lot! I found your story very informative. I am working up enough courage to start a flock. They will be free range but I will need some guidance. I was raised on a farm but left for the city in jr high. I don't remember enough to get me thru. Any help would be appreciated. Thanks for sharing the info about frost bite. Would love to win this book! This book sounds like a must-read. I hope Henrietta continues to do well! Please include me in the drawing for the book. 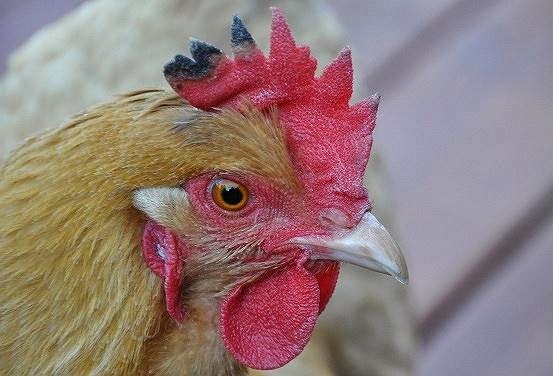 San Diego recently changed it's regulation on chickens, goats and bees. We can now have all of them with less restriction, even in the city! Thanks for the info on the frostbite, the pics were a great help! I adopted a Rhode Island Red that had a floppy comb. She is the only one who seems to get frost bitten, but it turns only grey and seems to come back in the warmer weather. I did put vasaline on them when it got really cold but they did not like it and were scratching it off. I was afraid it would make it worse. Happy to have found your blog... I will be back soon, as I'm trying to learn everything I can about raising chickens before I took the plunge. I will be getting chickens tend of March and have so much to learn. I am thrilled to find your blog and this awesome contest . I would love to be in the contest for the book! This is my second year with chickens, but I still have a lot to learn! Congratulations Michele ~ You're the winner! Check your email for the details! This book is a must-have in every chicken-keeper's library; two thumbs up here! 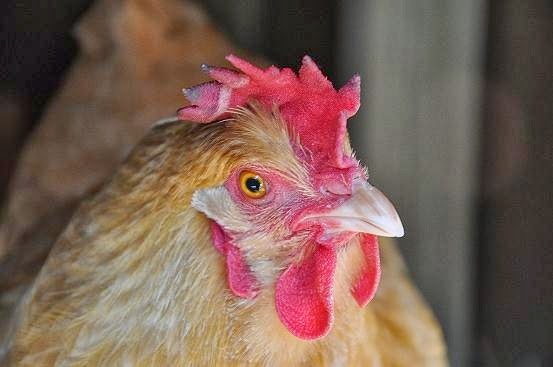 Thank you for posting the photos of your hen as she went through the stages of frostbite. Our BC Marans roo, Marcel, had gotten into a fence fight with another of our roos, and at first I thought his comb had turned blackish because he usually scabbed like that when he had fence fights in the past. Then, a week later, I saw that the coloration was off and heading downward towards the comb's core section. I figured it was frostbite, but I'm glad the photos you posted confirm that for me. 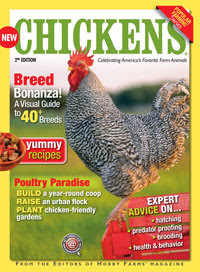 Please do also enter me to win a copy of the Chicken Encyclopedia. Thank you! Ooops! 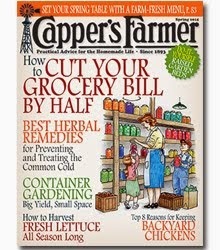 My email is ana (at) fmafarms.com. Thank you for talking about chicken's need to acclimate to the temperatures. Our temperatures will go from 85 to 35 in a 24 hour period of time and the girls just have a hard time adjusting. Thank you for the interesting post. I would like to add this book to my library. I have also had chickens that got frostbite on their combs. Usually I rub them with a little bag balm. I don't know if it helps them but it makes me feel a little better, not knowing what else to do for them. My daughter and son-in-law just bought land and will have chickens, this would make a nice gift. I'm planning on a small flock for my grandsons. As we're "newbies" this book would be perfect! That would be a great book to have...chickens aren't always problem free, and it would be a great resource! I would love to win the Chicken Encyclopedia and I am so excited to have found your blog by way of another one I follow - - "Chickens in the Road". Now I have yours bookmarked and will follow it regularly. I love everything about gardening and keeping chickens and doing things in the back-to-basics way. I would love this book for the information but if its full of chicken pictures some of them will end up in my quilting I'm sure! I have baby chicks right now. I'm from MN, so I am expecting frostbite. Would love to win this book. I had a problem with frost bie on combs too! I learned to rubb on some vaseline and use a heat lamp! Thanks for the post! 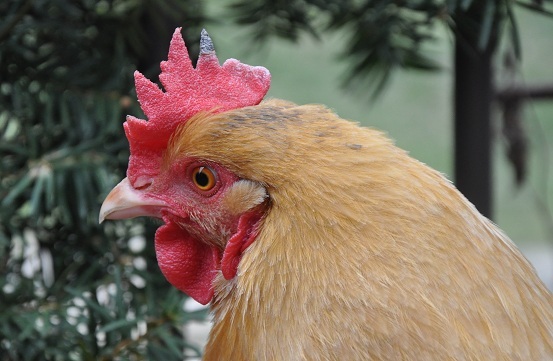 I would love to win the Chicken Encyclopedia, and I am thrilled to learn of your Chicken Blog. Henrietta is a cutie! Oh awesome! I would so love to read it. We are getting our first batch of chickens in 2 weeks...I can't wait! Would love to have this book as a reference. Sounds like a must have reference! Please include me and my chicken friends in your drawing. We could use any help available since I am new at chicken raising. Thanks. Great Blog. Hi, I really like your blog, full of information:) I would love to have the book and my family would really put it to good use. We are an urban startup. Total novices. Thanks for the consideration, I hope we win!!! Just beginning my research on chicken characters , soon to take the plunge into the coop! The encyclopedia of chickens would be a great resource! I will be getting chicks for the first time on 4/20 and I can't wait! I need this book! Sorry to hear of your chicken, but am glad she isn't in pain. I just found your site and wish I had earlier. I thought I would pop in to introduce myself and thank you for passing on your knowledge about chickens. I've had my girls for a few years now and always find any info helpful. I am your newest member, feel free to visit me in the orchard. Please enter me in your drawing for this wonderful book! This summer we're building the coop, and next year when our baby is a little older we're going to be getting chickens! I can't wait!! This looks so interesting. My girls love free ranging--except when the citified neighbors don't like the girls paying a visit! I would love this book. I've never had to deal with frostbite...yet. We did just recently move to rural Missouri from Texas, so I know it is coming. I did make sure that my Silkies could handle the weather, and when we decided on large fowl chickens for eggs, I decided on the Marans due to their feathered legs. OMG my kids would love this book! Thank you so much for the contest! I am so very excited and surprised to have won the book! Thank you, Thank you, Thank you! Thanks for all the comments and entries! The contest is now closed - congratulations to Michele for winning a copy of the book, "The Chicken Encyclopedia!" I have lots of free rangers in my back yard!! :) Would love to have this book!